Iain’s writing assignments have taken him flying over the Norwegian Arctic with the UK’s Commando Helicopter Force, on patrols with the Royal Marines in Ulster’s so-called Bandit Country (during the Troubles) and into sea minefields off war-torn Kuwait and even into the Bosnian war zone. Winner of a British Maritime Charitable Foundation (BMCF) Special Recognition Award for his ‘consistent and unwavering contribution to raising maritime awareness over the years’, as a journalist Iain Ballantyne covered the front line activities of navies around the world. 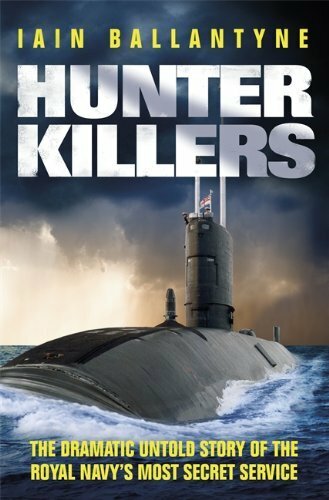 Aside from being one of the few writers to voyage beneath the waves in a Royal Navy nuclear-powered submarine, he has also visited closed zones in Russia, including Murmansk, Kronstadt and the Crimea. 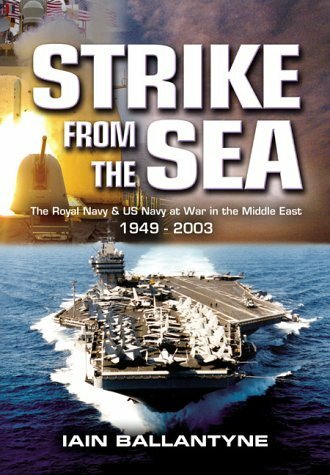 When it comes to writing on naval history Iain’s action-packed account of WW2 sea combat, ‘Killing the Bismarck’, garnered a Mountbatten Maritime Award Certificate of Merit while his ground-breaking ‘Hunter Killers’ was the first book to tell the truth behind several dangerous episodes in the Cold War under the sea. 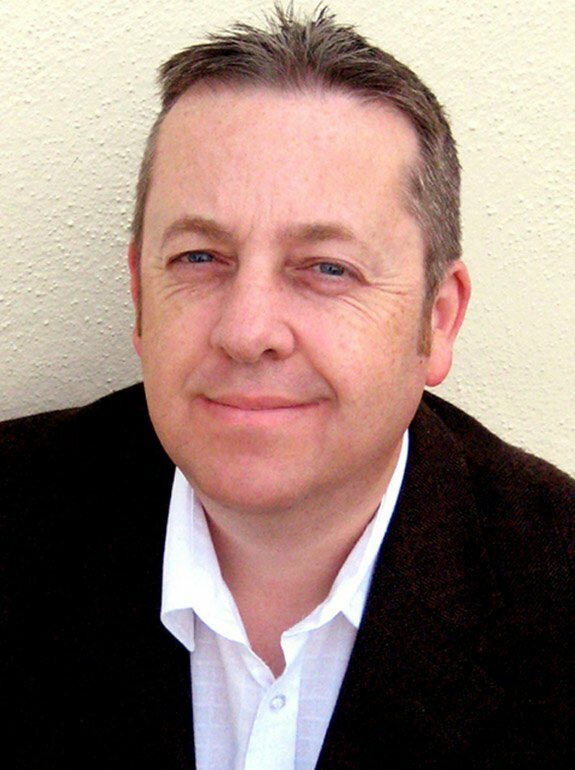 A one-time London-based defence and diplomatic correspondent for a national news agency, Iain has contributed to coverage of naval and defence issues in The Sunday Telegraph, Western Morning News and Scotland-on-Sunday, as well as prestigious publications published on behalf of NATO and the Royal Navy. 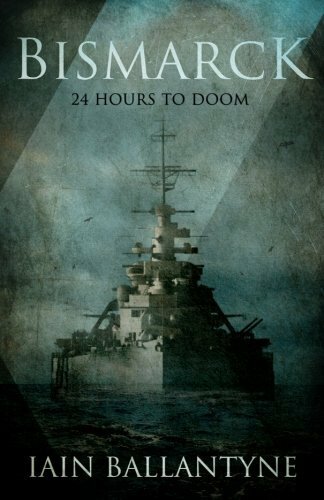 In addition to being founding (and current) Editor of the global naval news magazine ‘WARSHIPS International Fleet Review’ Iain also produces HPC Publishing’s popular ‘Guide to the Royal Navy’. 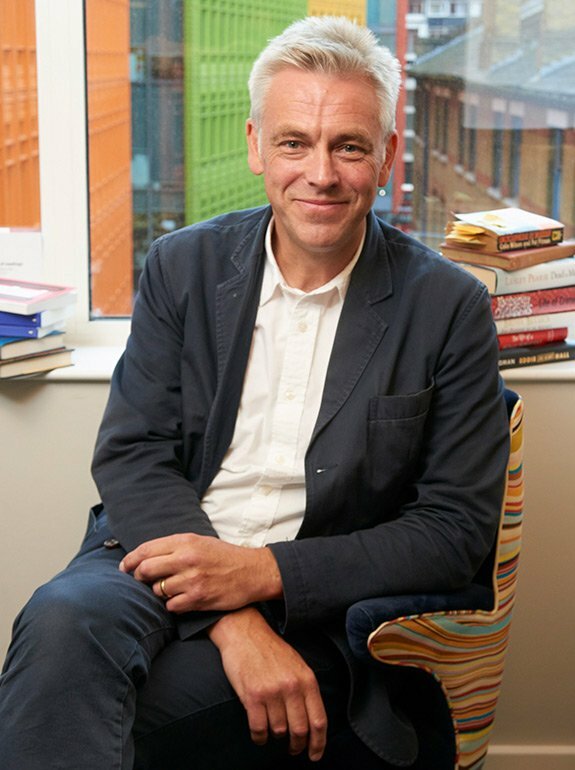 Aside from regularly commentating on geo-political naval affairs and maritime history for regional television and radio, Iain’s other varied pursuits in the past have included movie reviewing (for newspapers, magazines and radio) and co-devising a six-part wine game show (broadcast on the UK’s Channel 4). Iain also for some years worked on numerous projects for London-based Grosvenor Film, both in project conceptualization and script-writing. 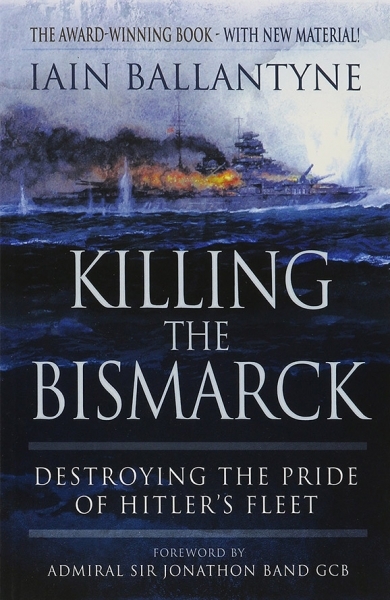 Iain’s public speaking engagements have included giving a talk on the pursuit and destruction of battleship Bismarck at the National Museum of the Royal Navy and, most recently, a very well received talk on the same topic at the Naval & Military Club, St James’s. Earlier this year (2016) he spoke on issues surrounding renewal of the UK’s Trident nuclear deterrent to the Defence Society of Westminster School. 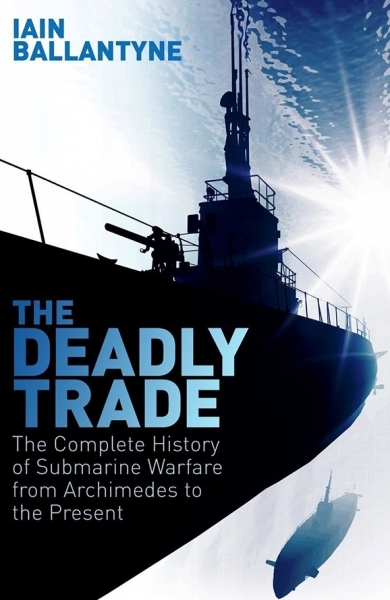 @AuthorRonald @RMHistSociety @IBallantyn @OSS_GotDolphins @jonsrennie I investigated the last SSN acquisition in the #RCNavy that resulted in the Upholder purchase. Hugely political and very messy. Was the closest Canada ever got. Details in Deeply Canadian: New #Submarines for a New Millennium. In response to @pinstripedline excellent article on this topic (which I don't agree with :-)) I have written a follow-up article on whether the RN needs additional ASW assets and whether low-cost ASW corvettes can ever be credible ASW platforms. As @RoyalNavy looks at acquiring an extra large unmanned #Submarines (XLUUV), here's the @USNavy @BoeingDefense 'Orca' design. Great for UK not to miss the boat on this, it's part of the future.